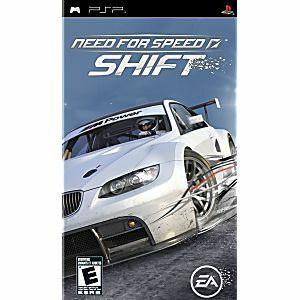 Need for Speed SHIFT delivers an authentic racing experience that replicates the true feeling of driving high-end performance cars. The adrenaline rush of driving at breakneck speeds, the pressure of fierce competition, the fear of losing control, the intense concentration and athleticism needed to harness the power of speeding chrome and steel. 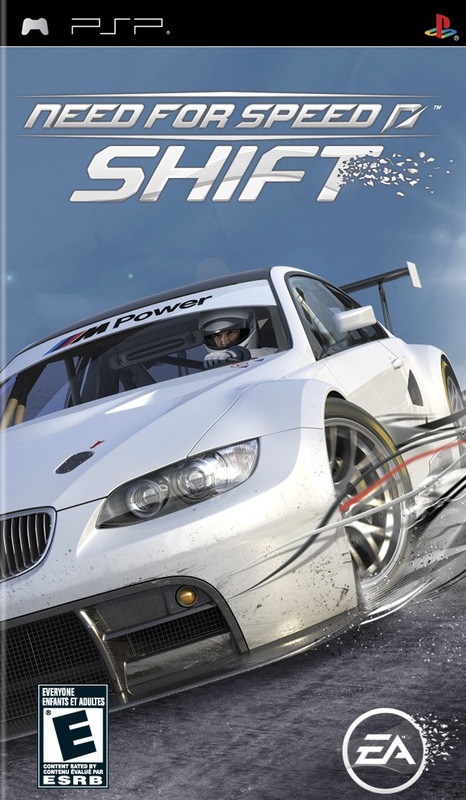 Players are thrust into the heart of the action with immersive and exciting features including a stunningly realistic first-person cockpit view camera and an all-new crash mechanic, providing an unrivaled sensation of the speed and feeling of racing a car on the extreme edge of control.